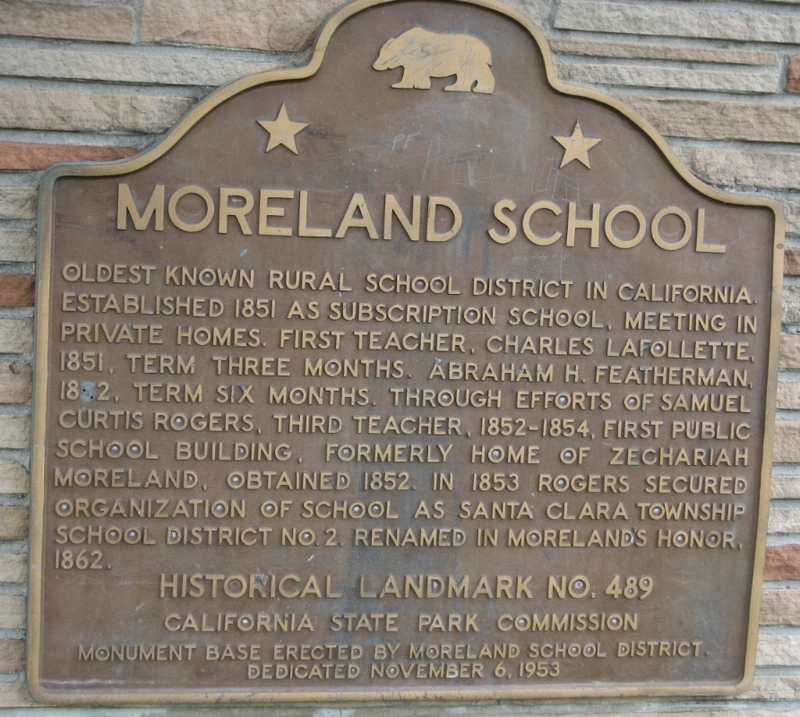 The Moreland School District was established in 1851 as one of the first school districts in California. The Moreland school district serves PreK-8th grade students across three cities in Santa Clara County. There are more than 4,800 students in Moreland. Moreland has 4 elementary schools, 2 K-8 schools, and one middle school.